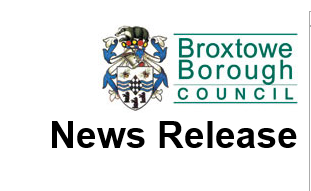 BROXTOWE BOROUGH COUNCIL has terminated the employment of its Director of Housing, Leisure and Property Services on the grounds of gross misconduct. The decision was reached following a Disciplinary Hearing. Leader of the Council, Councillor Richard Jackson said: “The Council has a responsibility to ensure that public services are properly managed and expects its Officers to act to the highest standards. It will not tolerate any behaviour which is at odds with this. This decision in no way reflects the valuable and important work being carried out by our staff every day. The Council will not be providing any further comment on this matter.